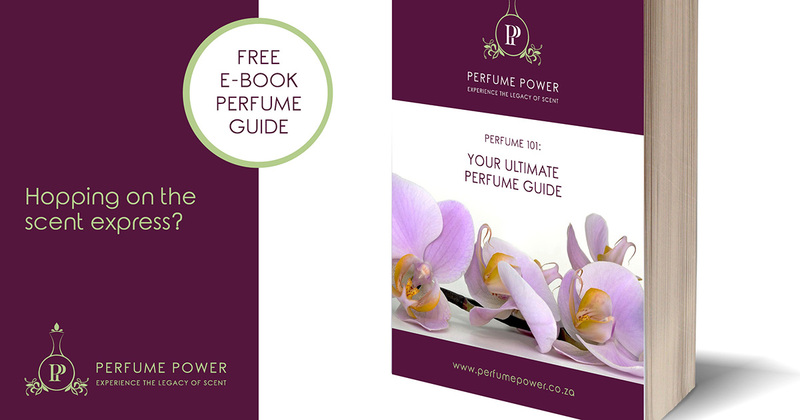 In Perfume Power’s new, free e-book you can explore some of the most basic cornerstones of creating your own aromatic fragrance through a comprehensive perfume guide. essences or you can opt to wear natural perfume only containing essential oils. Sign up to our mailing list and you will automatically receive a copy of Perfume 101: Your Ultimate Perfume Guide. Go on, find your perfect scent! And stay in the loop with Perfume Power updates and more information about our corporate experiences and perfume making workshops.